Use the calculator below to work out the cost of financing your purchase. Simple to install and a direct replacement. 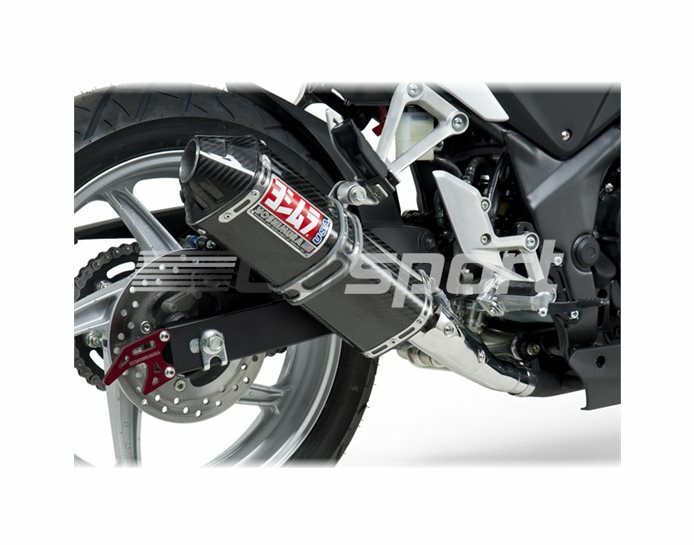 The TRC is a tri-oval muffler with straight baffle for ample flow and in addition a coned end cap and heel guard with laser etched Yoshimura logo. 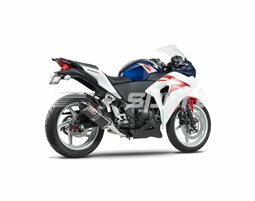 It dramatically improves your bike's visual appearance. Produces more power, more torque and saves weight. All parts required for fitment are included (brackets/fittings/link pipe etc.) with full fitting instructions. 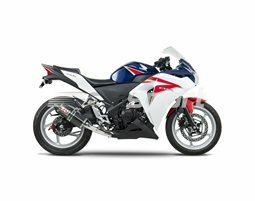 Developed to fit without fuel modification, and to give the unique Yoshimura racing sound.